The Birchleggings Club ®: New Membership Drive November 23, 2016 – January 31, 2017! New Membership Drive November 23, 2016 – January 31, 2017! 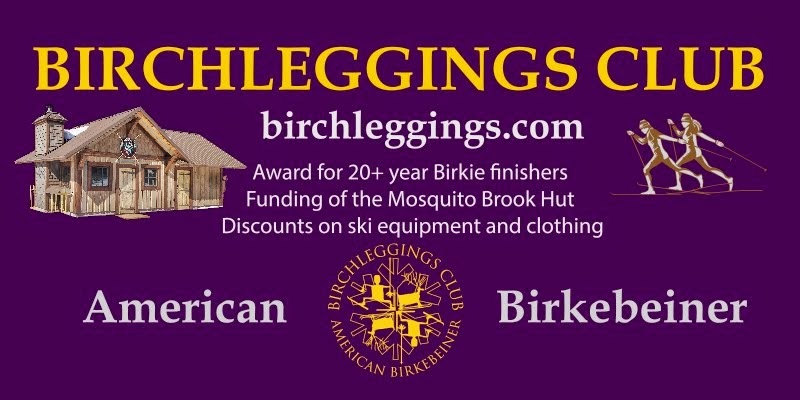 Join the Birchleggings Club and help support the American Birkebeiner – the greatest XC race in North America !! Join during our membership drive November 23, 2016 – January 31, 2016 and become eligible for fine prizes in our random drawing. For More Information go to the Membership Section of the website!